Home Questions What About My Kids? Resources to help ensure the well-being of your children. If you’re a parent with an abusive partner, the safety, well-being and future of your children are top of mind. We've prepared a toolkit to help you navigate leaving an abusive partner when kids are involved. You can download the toolkit here, or by using the gray DOWNLOAD TOOLKIT button above. 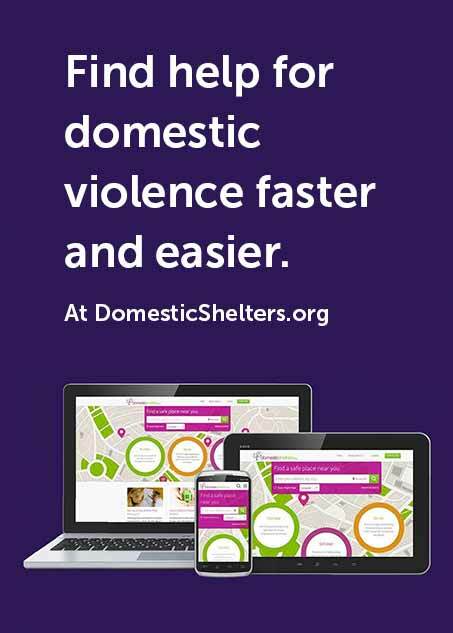 Inside you’ll find links to helpful articles, recommended books, danger assessment tools, checklists, relevant survivor survey results, support communities and how to find help. Remember, even if violence is not directed toward children, research indicates that 90% of them are aware of it even if you think they are not.